By luke314pi, June 5, 2006 in Custom Creations & Artwork! 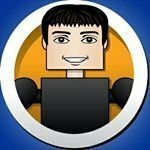 Edit: You can see all of my customs on my Flickr page, DeviantART page, and my Facebook Custom Minimates page. Those all look awsome! I can't believe my eyes, the colors and the look of them even match the comic and the way they use all those unique colors! In short, those are great, awsome job!!! Masterpieces one and all. Great work again Luke. Your detail work never ceases to amaze! oh and the face on morph is spot on.. .
Slipperyduckie also reminded me that I forgot to put up a single picture of Sabertooth, so I updated my post above. Very nice! I like the Sabretooth the best! Whomever comissioned those beauties will be ahppy. Outstanding! The colors are so vivid and the lines are so crisp! Nice shading on Noctourne as well. That Beak is most impressive, Luke. Great stuff all round as usual. Great work on the Exiles! Great work on the Exiles! I like Blink the best. Namor's hair and Black Panther's ears are milliput. 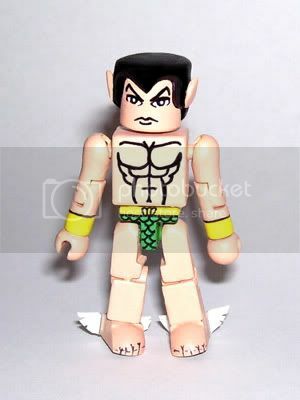 Namor's ankle wings are cut from sheet plastic. I'm with Namor and his speedos. Damn Luke! You make me want to try harder and give up all at the same time! Man both are great, you just keep getting better every time. I would think this woud be a great idea. A couple of weeks ago, Luke showed us his workspace for his construction of Minimates. 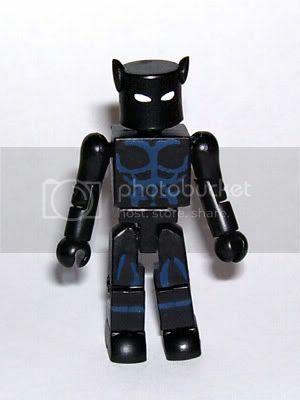 I would like to see a I-Cam connected to his computer so we can see his work in progress with future customs of minimates. What do you guys think? Awesome once again Luke... I love that Black Panther. Taking a break from watching the Dallas Mavs, by the way are winning by 19 points. Anyway, Dr. 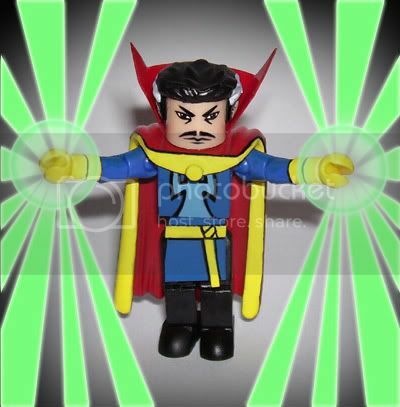 Strange looks awesome. Sweet! Dr. Strange looks great... I'm slowly starting to really like this character. Awesome customs, Luke. I've always loved your work. The Exiles Sabertooth definitely stands out as one of your best though, in my opinion.